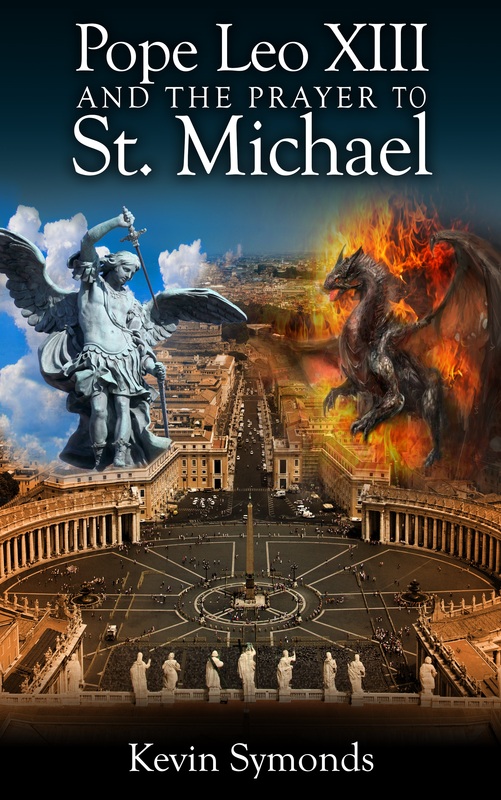 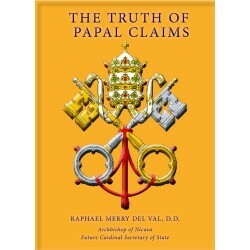 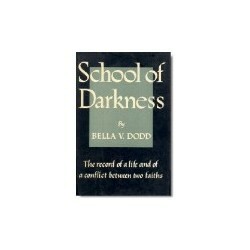 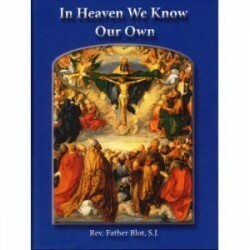 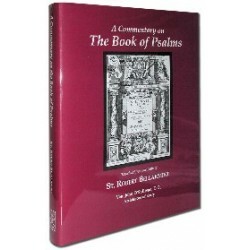 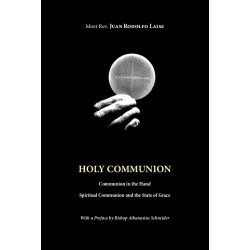 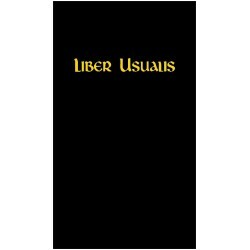 Edited by Father Frederick R. McManus in association with Father Bede Babo, O.S.B. 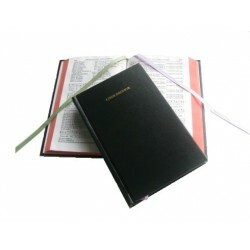 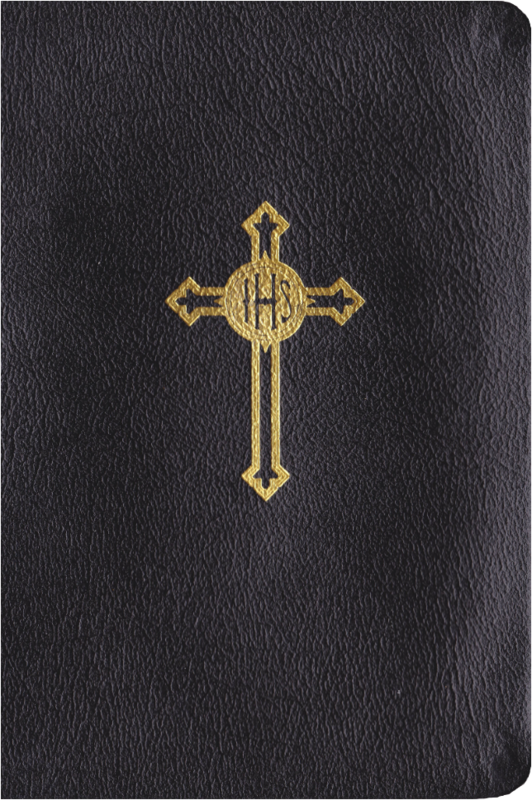 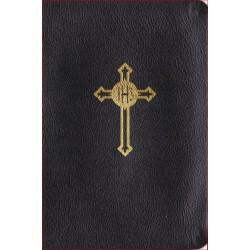 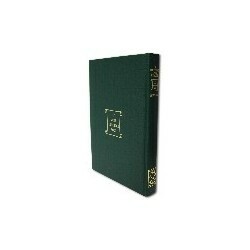 Designed to Aid Parish Priests in the Regular Exercise of the Pastoral Ministry 1962 Reprinted in 2019  Edited by Father Frederick R. McManus in association with Father Bede Babo, O.S.B. 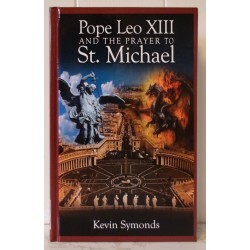 Low Key Accompaniment to the Vatican Kyriale [Organ accompaniment in modern notation. 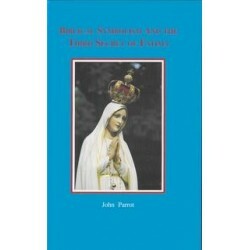 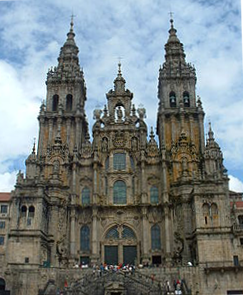 Includes all ordinaries for sung Gregorian masses]  Bragers, Achille P.
Among the many subjects proposed by the Church to us for mental prayer, there is none more profitable than the sublime mystery of Calvary. 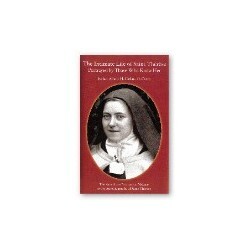  A Mistress of Novices, edited by Father Reginald Walsh, O.P. 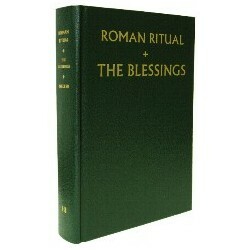 Roman Ritual, The [Rituale Romanum]: vol 3 [of 3] The Blessings [Latin/English]  Weller, Fr Philip T.
Proprium de Tempore: The Proper of the Time | Le Propre du Temps: Gregorian Chant Accompaniment [I. 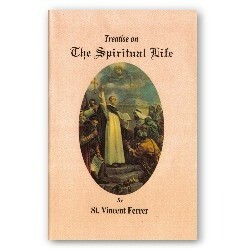 From Advent to Easter / De l’Avent à Pâques; II. 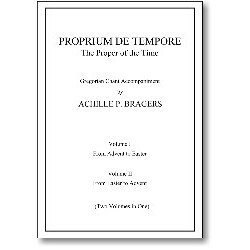 From Easter to Advent / De Pâques à l’Avent/Organ accompaniment in modern notation] [with English & French  Bragers, Achille P.
Treatise on the Spiritual Life  Vincent Ferrer, St, OP / T.A. 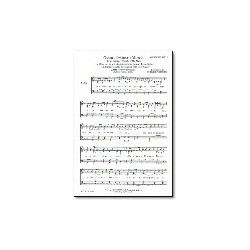 Dixon, tr. 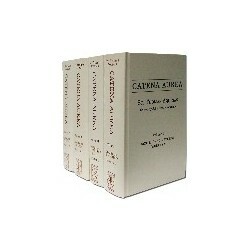 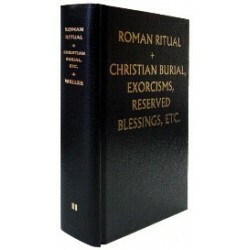 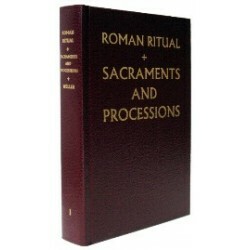 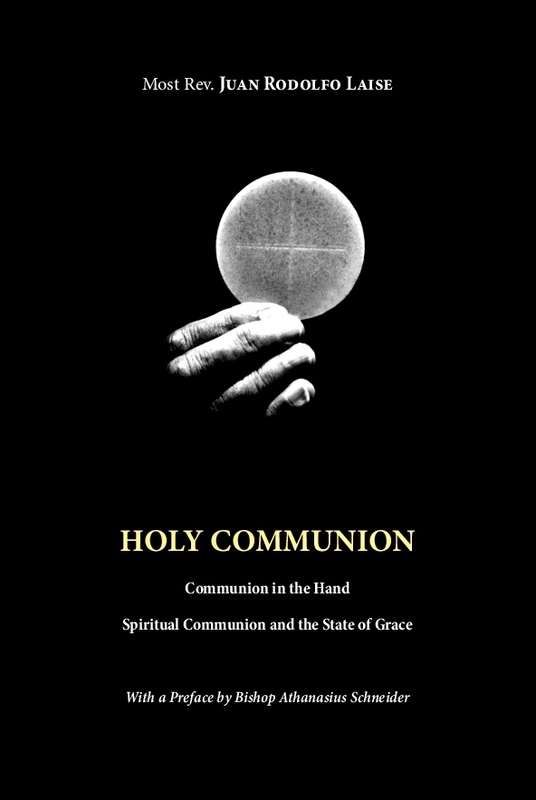 Roman Ritual, The [Rituale Romanum]: vol 2 [of 3] Christian Burial, Exorcism, Reserved Blessings, etc [Latin/English]  Weller, Fr Philip T.
Roman Ritual, The [Rituale Romanum]: vol 1 [of 3] The Sacraments & Processions [Latin/English]  Weller, Fr Philip T.
Roman Ritual, The [Rituale Romanum]: In Latin & English With Rubrics & Plainchant Notation [vol 1: The Sacraments & Processions; vol 2: Christian Burial, Exorcism, Reserved Blessings, etc. 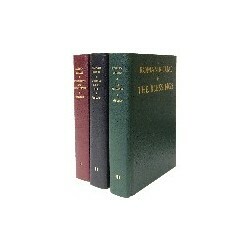 ; vol 3: The Blessings] [in 3 vols]  Weller, Fr Philip T.